Whether or not any of these are good, valid, or beneficial reasons honestly doesn’t interest me too much now. Because I spent the better part of this week making my own watch faces, and it was glorious! This is the most fun I’ve had in development in a long time. I sold my Apple Watch Series 0 a little over a year ago in favor of cycling between my two Movado watches. The experience and simplicity has been the main reason why. 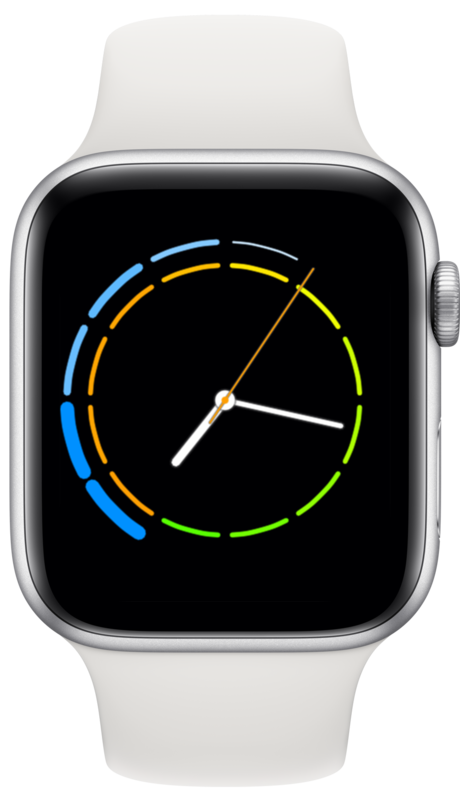 Custom watch faces like these could be the thing to pull me back in, especially considering the new Series 4 watches. This weather watch face from Smkth captures the simplicity in design I love with Movado with the little extra you’d expect from a smart watch.